Constructed from high-tech, environmentally sustainable materials, this innovative mat has been designed for maximum grip, alignment, and support. 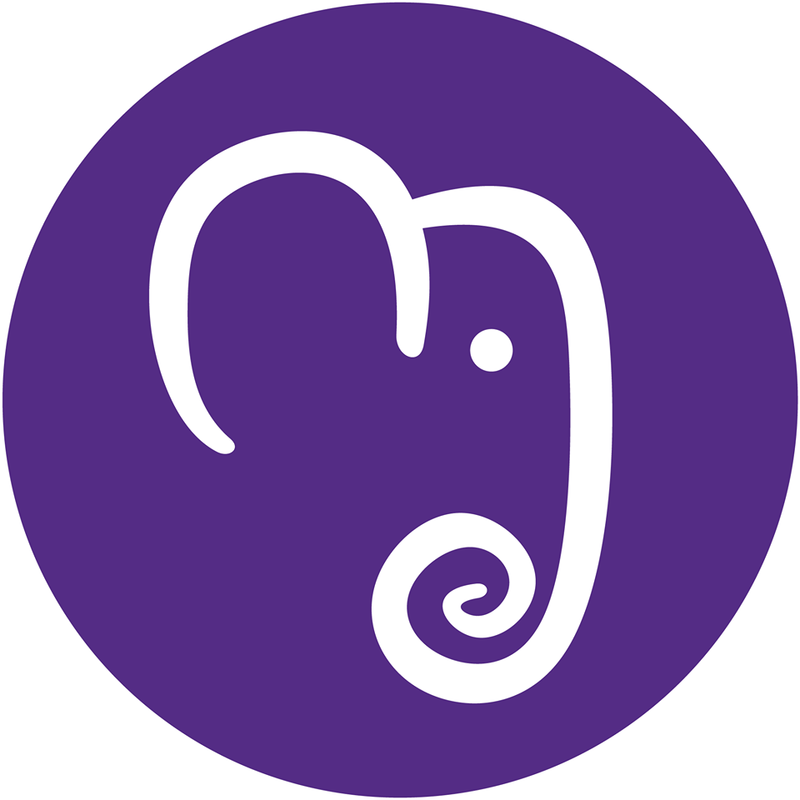 In terms of performance and quality - it is the ultimate mat on the market. 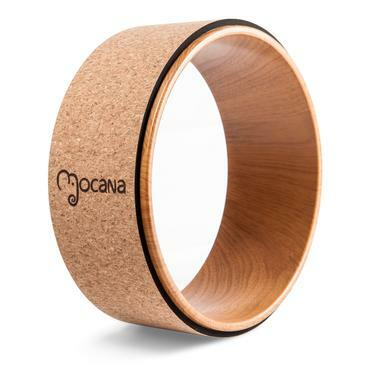 The extra-thick Mocana Stratus was designed for people who find regular yoga mats don't offer them enough support, while still providing the excellent moisture absorption and grip of an open cell mat. 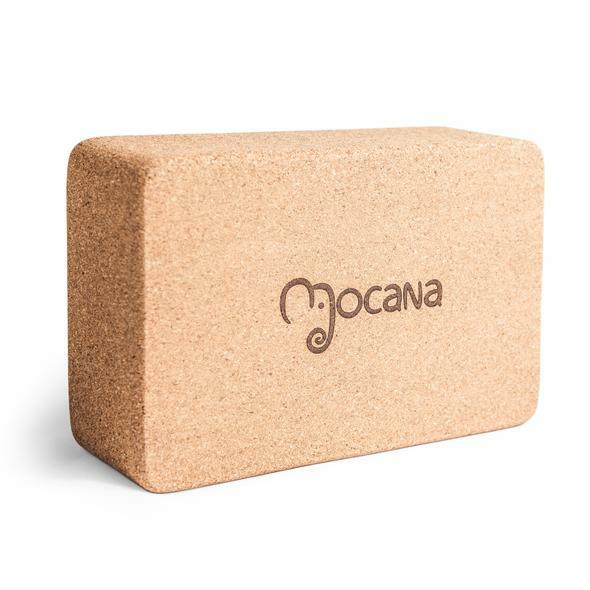 Made of 100% Eco-friendly cork, the Mocana Yoga Block is a great help in improving your stretches.it isGood on your joints, great for your practise, you won’t regret giving this yoga block the green light.